What Do You Think Of This Ford Focus ST Sedan? 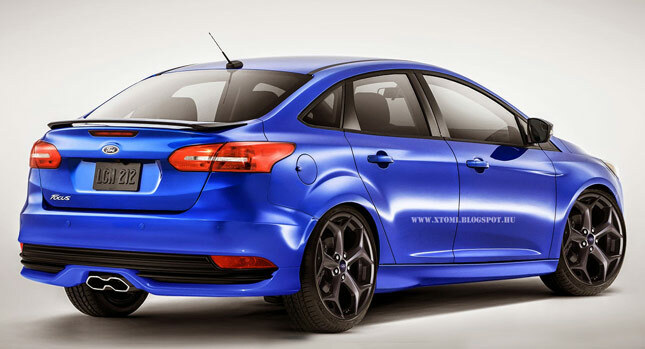 Here's the latest rendering for the Ford Focus Sedan ST. It actually looks alright. 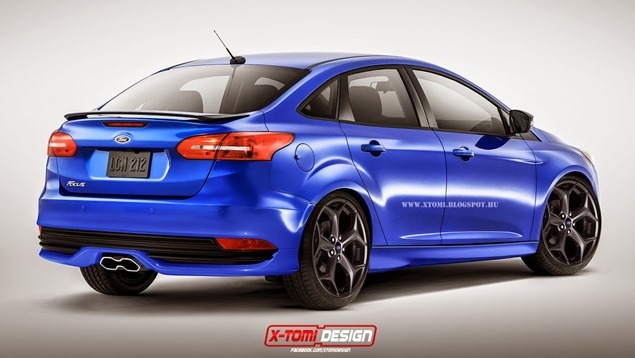 X-Tomi has tried to capture the ST spirit and apply it to a Focus sedan. What do you think of it?